When the time arrives, diffuse the scent in a ceramic, glass, or electric vaporizer (burner) as you relax and visualize the perfect birth. A few drops can also be placed on a tissue or cloth and inhaled. 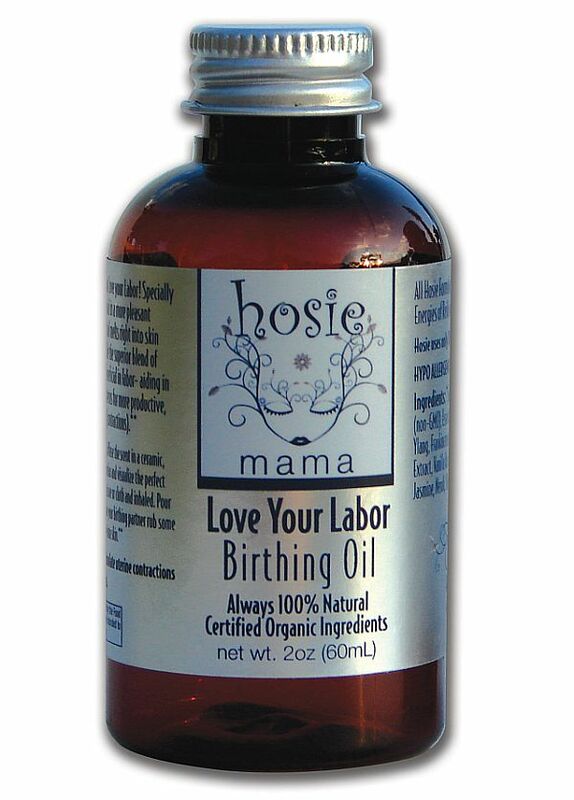 Pour some into bath water in early labor, or have your birthing partner rub some between palms to warm and then massage into skin.